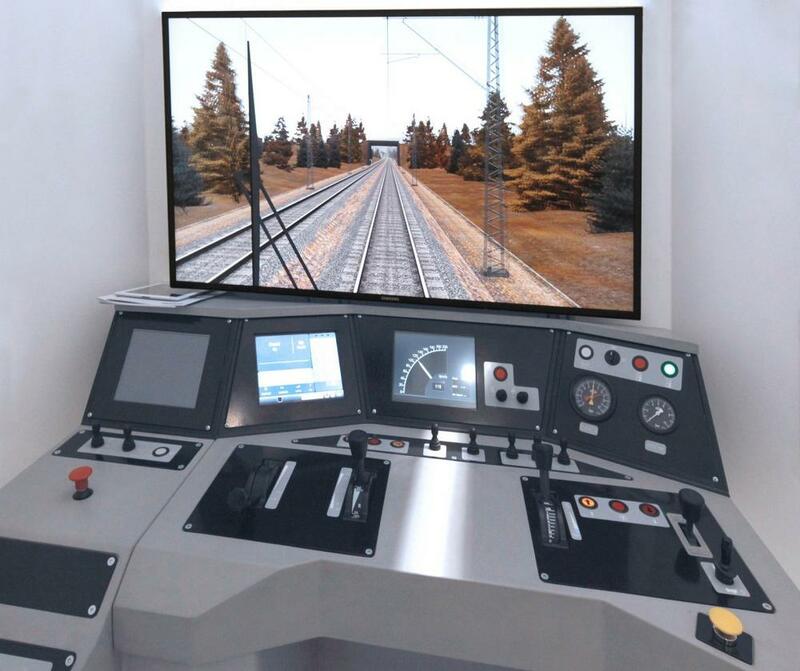 Knorr-Bremse AG, the global market leader for braking systems and a leading supplier of other rail and commercial vehicle systems, has sold its Sydac driver training simulators business for rail vehicles to Oktal, a subsidiary of the French Sogeclair group. The divesture of Sydac is part of a realignment of Knorr-Bremse’s portfolio in rail vehicle systems and reflects Knorr-Bremse’s increased focus on its connected onboard railway subsystems and related services. Under the strategic ownership of Oktal, Sydac can concentrate fully on the business and make better use of market opportunities. This move will enable the Sydac business to remain competitive in the long term. The agreement between Knorr-Bremse and Oktal includes the full takeover of Sydac Pty Ltd in Australia, its U.K. subsidiary Sydac Limited and its Indian subsidiary Sydac Simulation Technologies India Pvt Ltd. Oktal will also take over the driver simulator business from TDS (Train Dynamic systems), a unit of New York Air Brake LLC. “We are continuing to focus on our core competencies as a key supplier for the railway industry – offering subsystems and components and related services. Knorr-Bremse is therefore carrying out a strategic realignment and has decided to divest its holding in Sydac,” says Klaus Deller, Chairman of the Executive Board of Knorr-Bremse AG and responsible for the Rail Vehicle Systems division. Sydac specializes in driver training simulation and has been at the forefront of commercial applications of simulation technologies since it was formed in 1988. The company was purchased by Knorr-Bremse in 2009 and has since been a wholly owned subsidiary of Knorr-Bremse Australia Pty Ltd with around 100 employees. The product portfolio covers the entire range of driver training simulation tools and solutions. Sydac also undertakes to maintain and renovate existing simulators manufactured by Sydac or third parties in response to issues of obsolescence or new training and assessment requirements. About 28,000 employees at over 100 sites in more than 30 countries use their competence and motivation to satisfy customers worldwide with products and services. Localization is a central focus of Knorr-Bremse’s strategy. Knorr-Bremse delivers braking, entrance, control and auxiliary power supply systems, HVAC and driver assistance systems for rail vehicles, as well as braking, steering, powertrain and transmission control solutions, and driver assistance systems for commercial vehicles.